Karen Handel, who herself scored a competitive victory over Democrat Jon Ossoff in a high-profile special election just last year. 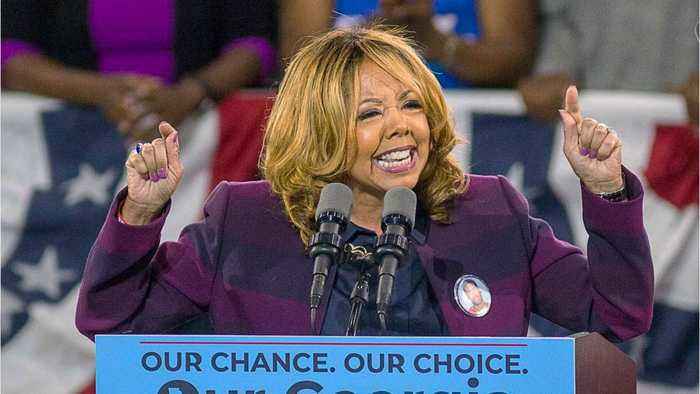 "For me, I was looking beyond my own tragedy, looking for the other tragedies that were most definitely going to happen if I didn't keep talking about this crisis," McBath told CNN. KAREN HANDEL FACED A RISK OF LOSING HER SEAT, NOT MCBATH, HER CHALLENGER; FRIDAY, NOV.